And I don't ask for $1,000 per year, or even $1,000 one time. 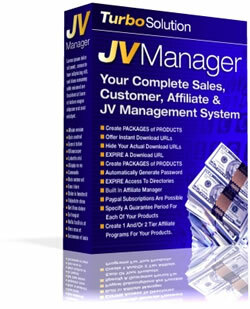 JVManager is just $97, and it's worth every penny. 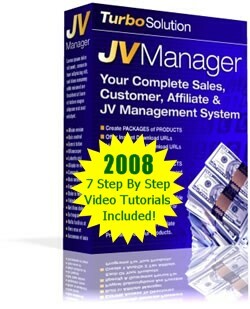 GET 30 DAYS FULL ACCESS TO THE UNSELFISH MARKETER'S VAULT . . . Products Purchased for $15,671 - We Do Keep Open Records As Proof!